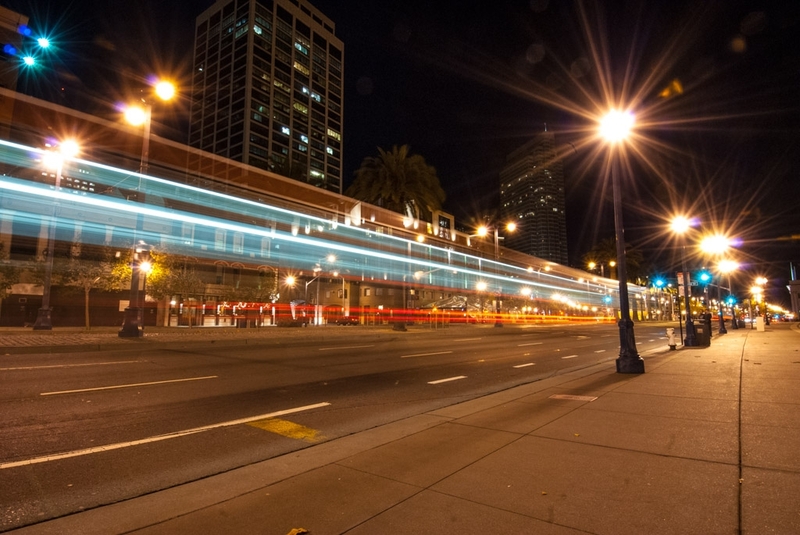 The photo features a bus passing by the Embarcadero neighborhood. At the time of taking the photo I thought it was incredibly cold. I wore gloves and a hat and couldn’t warm up. I was not quite miserable, but approaching. It was windy. Now that I live in the Boston area I have a completely different attitude about cold. Do I need to wear the thick puffy long coat, or the thicker and even warmer puffy long coat? Do I need to wear the slush-proof boots, or will regular boots suffice? Will the subway station be flooded? Will the sidewalks be passable? Will I be stuck in a blizzard if I go into the office? Checking weather has more significant implications on my routine. When I first moved here I wanted to be fashionable in the winter. I thought puffy coats were silly-looking and made everyone look shapeless. Now, I think they are fantastic. The technology for keeping out the cold is amazing. It’s a tricky balance to wear something outside that will be suitable for the office. I tried wearing pants because I thought they’d be more suitable for snowy weather, but they required a belt and were generally uncomfortable. I have been a no-pants person for many years now and I can’t go back. To get from San Francisco to Boston, I took a six thousand mile circuitous route through many national parks. I started in mid July 2013 from San Francisco, having sold or given away all my furniture, and rolled into the Boston area during rush hour on August 17. I travelled alone because I like to eat on my own schedule, pee on my own schedule, fill the gas on my own schedule. I don’t like chatter in the car while I’m trying to drive. I’m in the zone when I drive. I concentrate. I hiked alone except when there might be grizzly bears. Maybe I’m a loner? I don’t know but I had a blast. I was never afraid. I took precautions regarding wildlife. 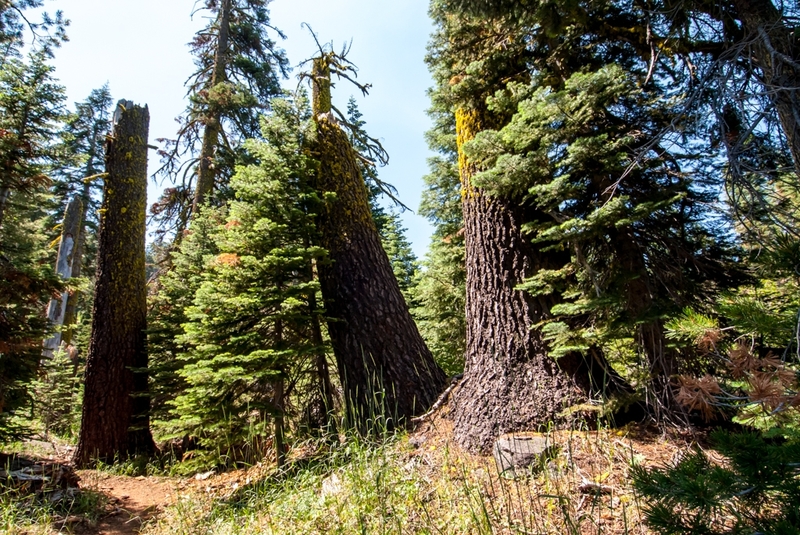 My first destination was Lassen Volcanic National Park in California. It was full of evergreens and redwoods typical of the forest you’d see in California. I took a longish hike in new boots, luxuriating in the hot weather outside of the city. San Francisco is great for taking long exposure photography. I took a bunch of long-exposure shots in the South Beach neighborhood. I live in San Francisco, California and work in technology. Read about my art, photos, writing, and life. Read my movie and TV reviews, travel stories, snippets from the novels, and technology articles. New content weekly (and sometimes daily).